This content is © 2019 Raf Gonzalez | All rights reserved. Client	: © Copyrighted material owned by Warner Bros. Studios 2005-2019 (Digital art design portfolio viewing only. Not for sale). 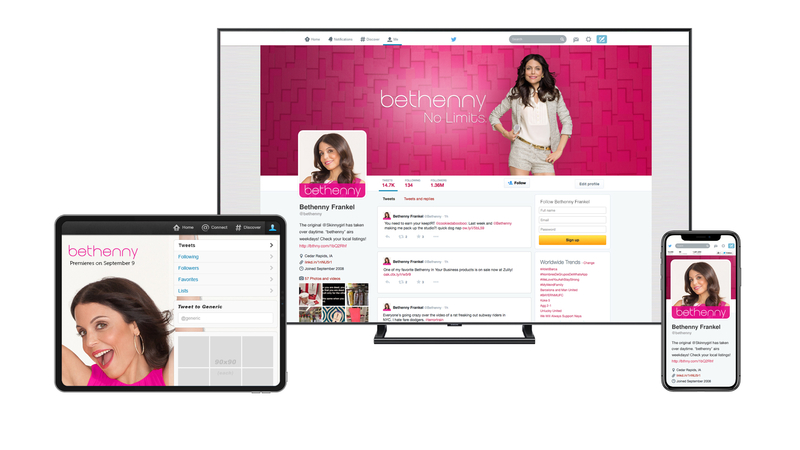 Working as a web designer, I helped maintain and update website content for Bethenny Show for 2 seasons. 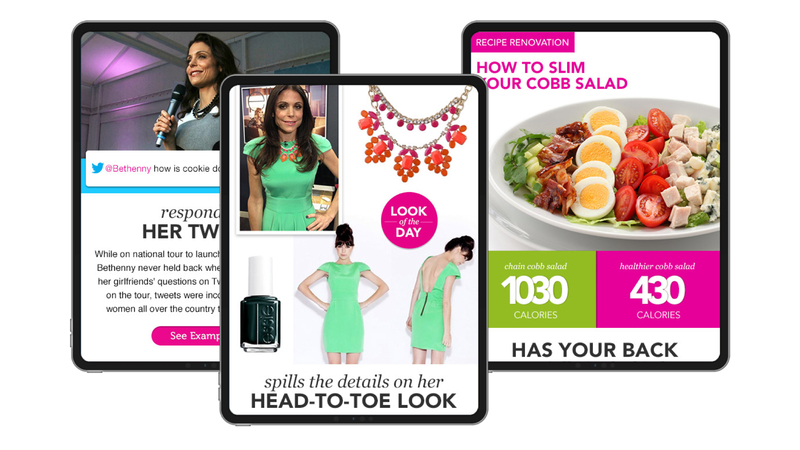 With the collaboration of our integration and programming teams, I helped design, develop and integrate multiple online and social media graphics, sweepstakes and giveaways promotional landing pages. 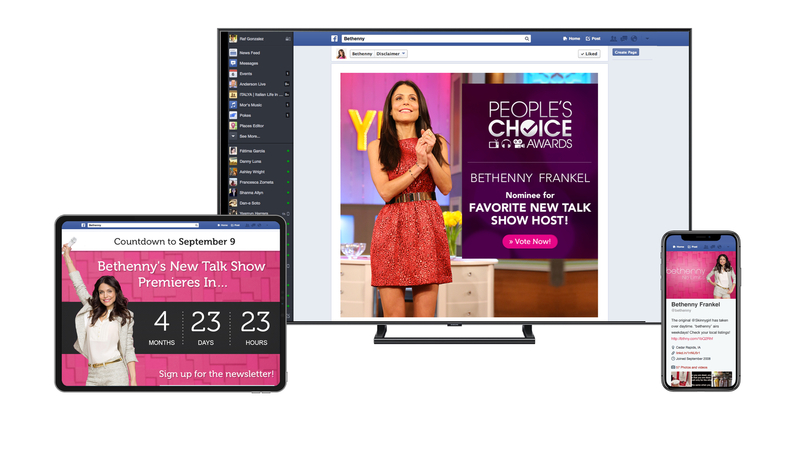 Worked with the production and development team to create, design and program multiple online elements, such as responsive websites, micro-sites, product sponsorships landing pages, giveaways, animated banner ads, daily content production and responsible for developing and updating weekly emails. 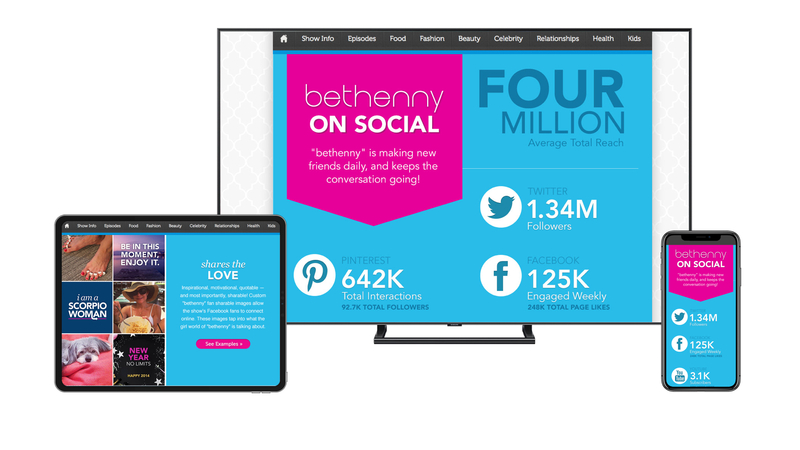 Designed and programmed online social media viral graphics for the Bethenny’s social media platforms (Facebook, Twitter, Pinterest, YouTube, Instagram). Collaborated with the integration and web development team to ensure accurate design implementation and functionality across all digital platforms. 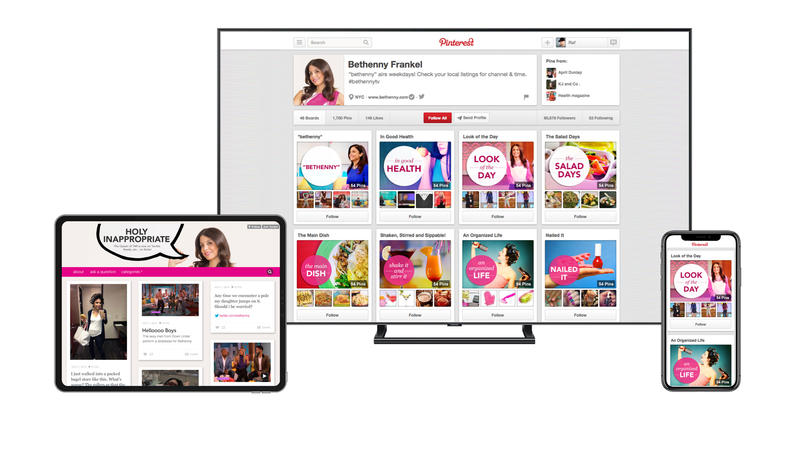 Help strategy and production teams with the promotional and design elements of the Bethenny Show on all the social media channels, from 0 followers on Facebook at the beginning of the Show, to over 4.3+ millions followers at the end of the 2nd Season. Client: © Copyrighted material owned by Warner Bros. Studios 2005-2019 (Digital art design portfolio viewing only. Not for sale).